"After infertility and mastitis, lameness is the third most common reason for culling cows on dairy farms. In the average dairy herd 16 out of every 100 cows is affected by lameness per year, with an average incidence of 22 cases per 100 cows - some cows being affected more than once. Lameness has both direct and indirect costs and together these are estimated to total approximately £170 per case.This costs the average 100-cow dairy herd almost £4000 per year. 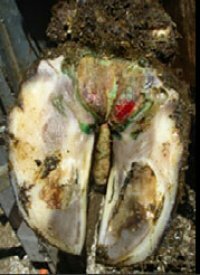 Lameness has significant costs in both loss of production and in animal health and welfare.